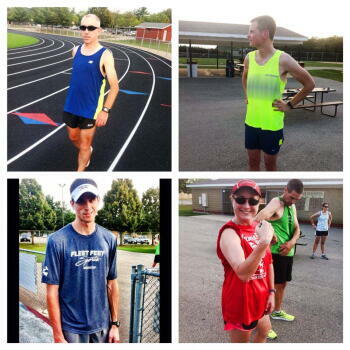 Join us next Wed Jan 29th at 5:45pm for our Saucony Wear Test Run. Test run in some new shoes and we will raffle off one free pair! Registration has just opened for our 2014 Fleet Feet Racing Team. Check out our website for more details!